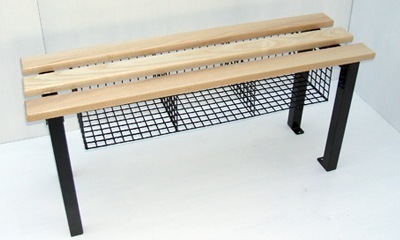 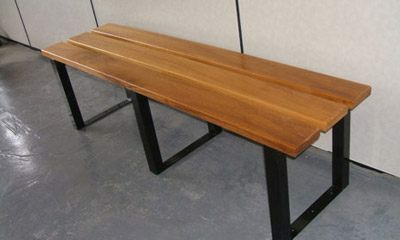 Our standard benching comes either fixed to wall or the floor. 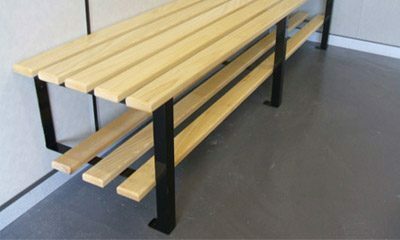 It is a multipurpose product that can be customised in several ways, allowing for use in gyms, schools, prisons etc. 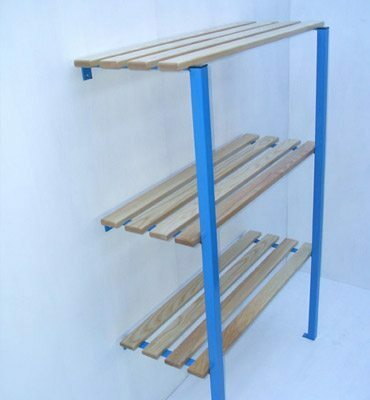 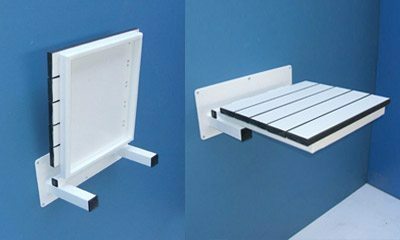 With attachable shoe racks and coat hooks. 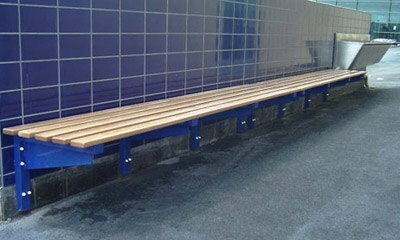 The boards that the benches are made from are also subject to change, depending on their application. 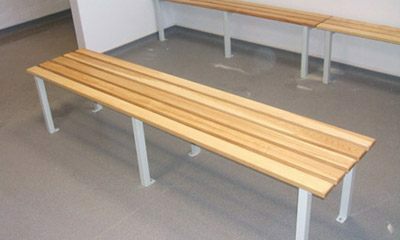 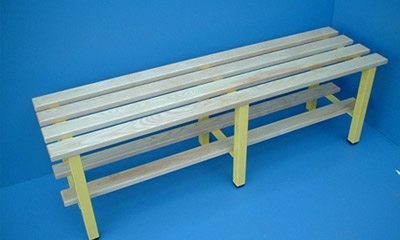 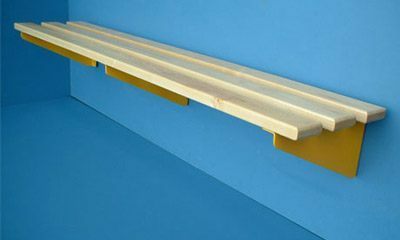 Benches required for use in wet areas, like swimming baths are built from a solid grade laminate that won't degrade in even the wettest conditions.